How many times should you forgive someone who sins against you? Is there a limit? Good question! It all depends on how important it is to reconcile broken relationships. 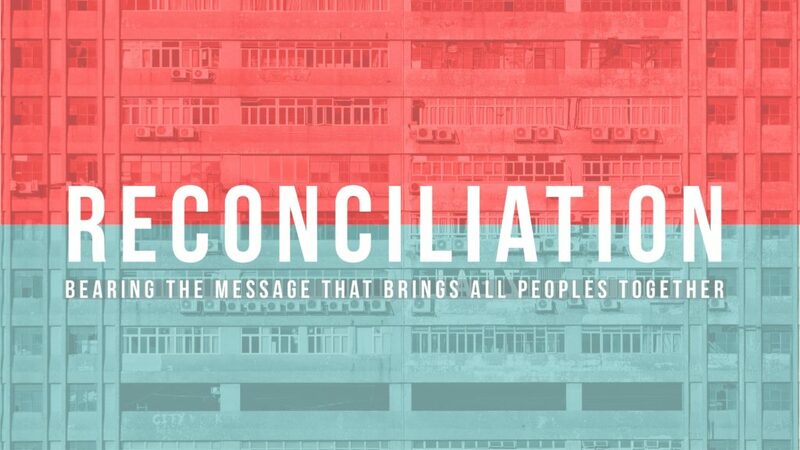 Jesus teaches that reconciliation is a primary priority for God. Why? Because Christians have freely received forgiveness from God and therefore should see the priority of reconciliation in their relationships as well. 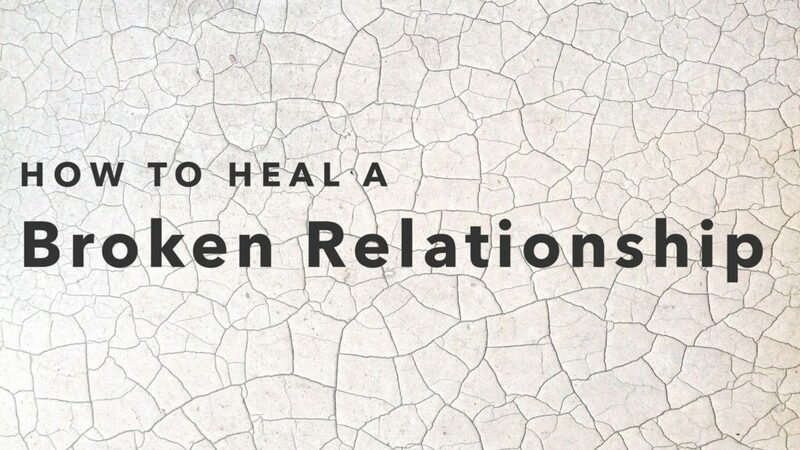 What would it look like for you to make the first move toward reconciliation?